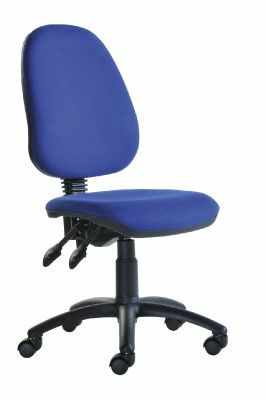 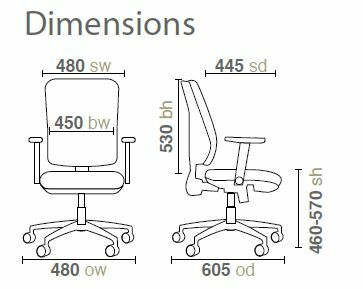 Operator chairs with permanent contact mechanism and gas lift height adjustment, available from stock in a choice of five fabrics colours, for a free next day delivery. Comes with a three-year warranty. 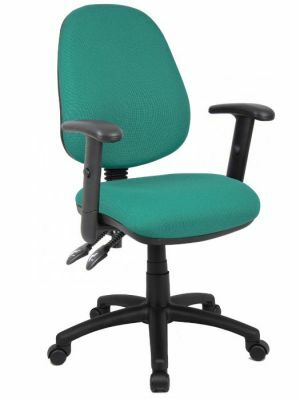 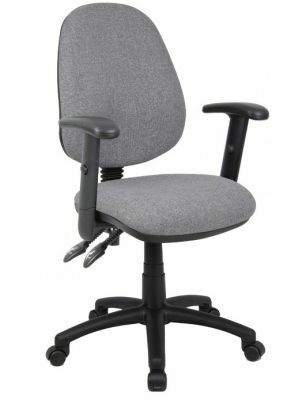 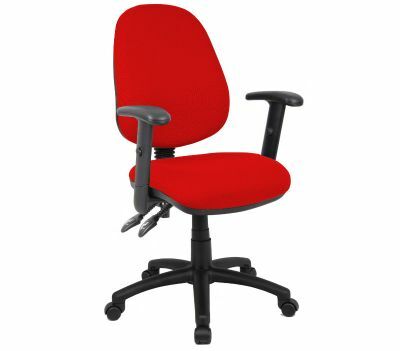 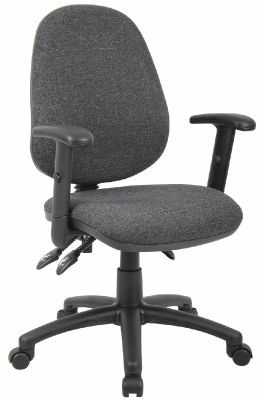 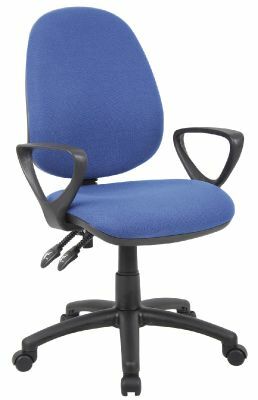 One of our best-selling operator chairs in a choice of colours and in stock for a free next day delivery.